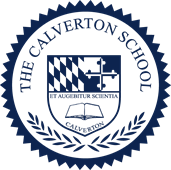 At The Calverton School, we're dedicated to providing educational excellence. Your contribution is appreciated. An easy way to double your contribution is through employee giving programs. Many corporations will match your donation. Check to see if your employer participates. Thanks for checking to see if your company will DOUBLE YOUR DONATION!